One distillery, eight stills, nine botanicals and three expert distillers produce one bol taste. With every drop made in London. A real London Dry Gin. 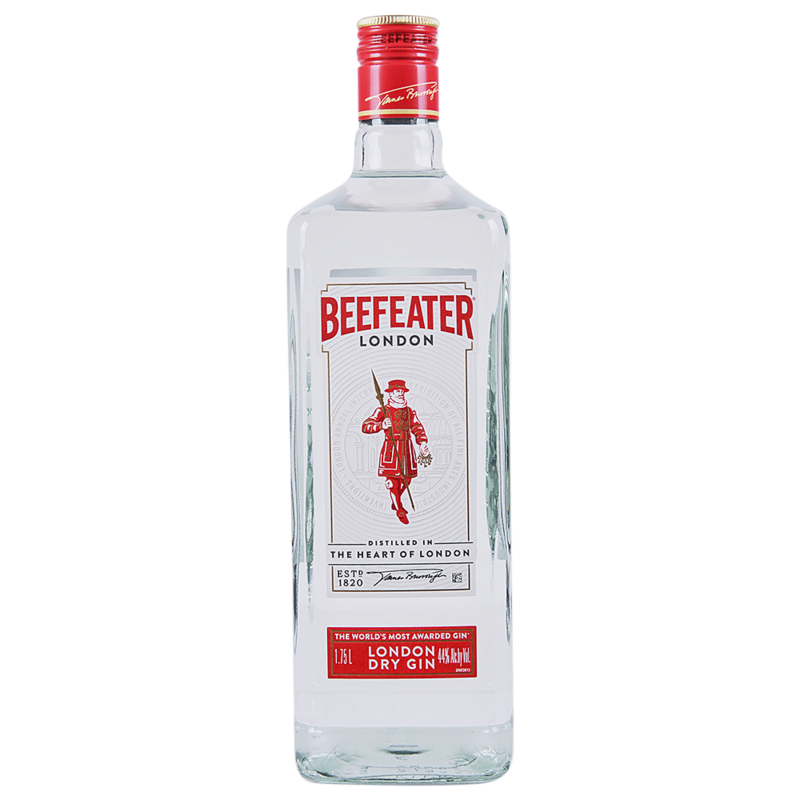 Beefeater Distillery features original Victorian pot stills and a botanical room, where the fresh ingredients are stored. A custom-built visitor centre allows connoisseurs to see the original stills, view the distilling process and learn about the history of gin in London.